If one (or more) of your ancestors attended or taught at a high school in Long Beach, California, you can look for them in 77 yearbooks online. RESEARCH TIP: School records are one of the most under-utilized resources for genealogical research. Discovering what kinds of educational opportunities were available to your ancestors may help you understand why they chose the occupations they followed as adults. 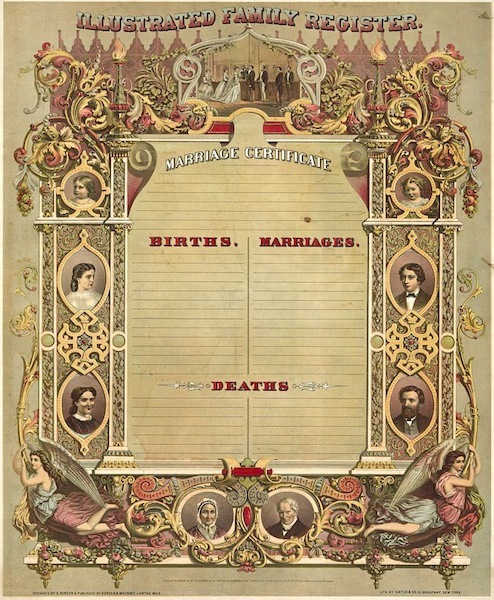 The Library of Congress offers free downloads of old family registers in its collection. These forms were used to record important events in Bibles. Many different designs were sold between 1850 and 1895, and several of the charts are elaborate lithographs from the printing firm of Currier & Ives. 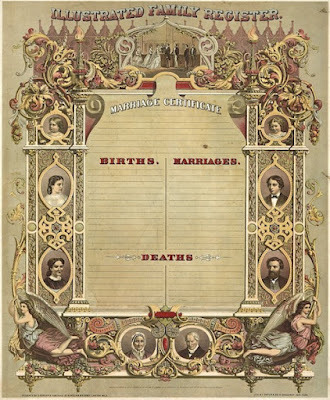 If you’d like to record one of your 19th-century families on a register that the family might actually have used, download the register of your choice at http://www.loc.gov/search/?q=Family+Records+and+Registers. RESEARCH TIP: The Library of Congress is a marvelous resource for genealogists. Quoting from the LOC website at http://www.loc.gov/discover/, you can “access online collections, view maps, and find photographs; read letters, diaries and [old] newspapers; hear personal accounts of events, listen to sound recordings, watch historic films,” and learn something new abut the United States every day on the library’s “Today in History” page at http://memory.loc.gov/ammem/today/today.html. Alfred A. Hill was a cement contractor who lived in Long Beach at 839 Belmont Avenue in 1923 with his wife Grace. RESEARCH TIP: Long Beach is a city of neighborhoods, each with a different ambiance and history. To find a list of these districts go to http://en.wikipedia.org/wiki/Category:Neighborhoods_in_Long_Beach,_California. 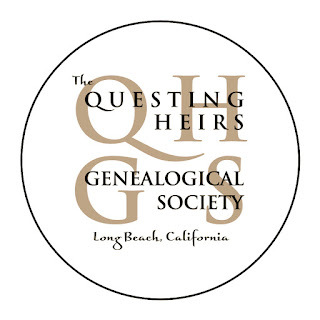 The Questing Heirs Genealogical Society of Long Beach, California, has been helping genealogists create family trees and pedigrees for over 45 years. Founded in 1969 and incorporated in 1981, the Society is a nonprofit 501(c)(3) organization open to the public. Our monthly meetings promote interest in genealogy by providing educational opportunities to anyone interested in discovering their family’s history. 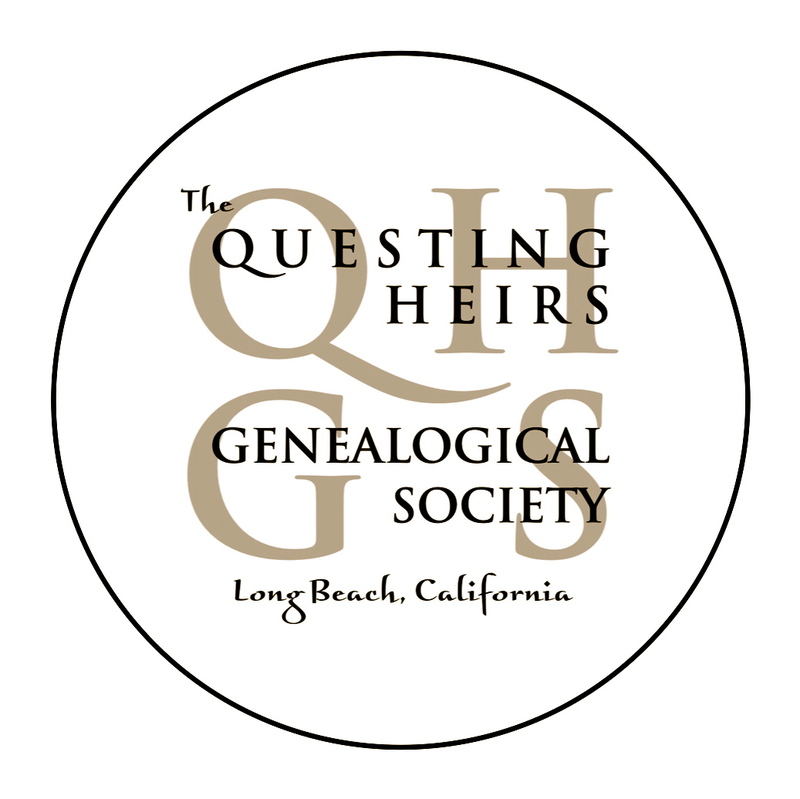 If you need assistance finding your ancestors, please visit our website http://www.qhgs.info/ where you will find resources not only for Long Beach, California, but for the entire Southern California area. RESEARCH TIP: Have you come to a brick wall on your family tree? One of our members may be able to offer a new perspective to help you move forward. If you need help, advice, or just want to ask a question, send an email to <questingheirs@gmail.com> and we’ll get back to you! 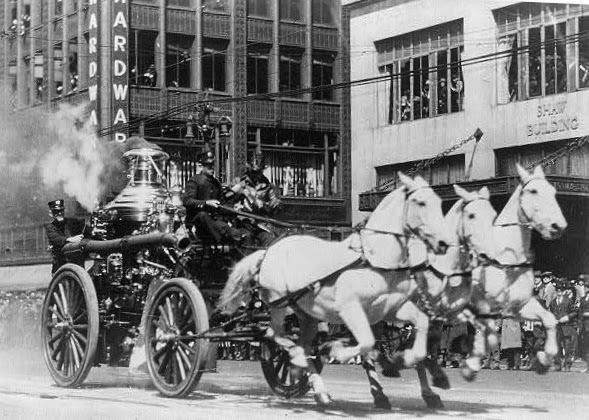 The Long Beach Fire Department was organized 113 years ago, on May 27, 1902. Quoting from the article: “On May 27, 1902, the Board of Trustees, called a citizens meeting at City Hall, with Mr.Jacob Kuhrts, an experienced Fire Commissioner from Los Angeles, as the principal speaker. 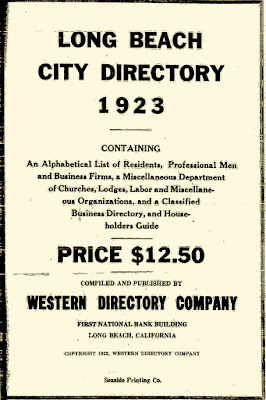 From his expert knowledge of the necessity of organizing a trained group for the purpose of combating fires, the Trustees gave the go ahead signal to organize the first Fire Department since Long Beach had become a City.” Read the full-page article to see names of early fire department officers as well as volunteers. RESEARCH TIP: If you’ve ever wondered about a “stranger” in your great-uncle’s wedding party (why did Gene choose him to be the best man? ), the answer may lie at your relative’s workplace. 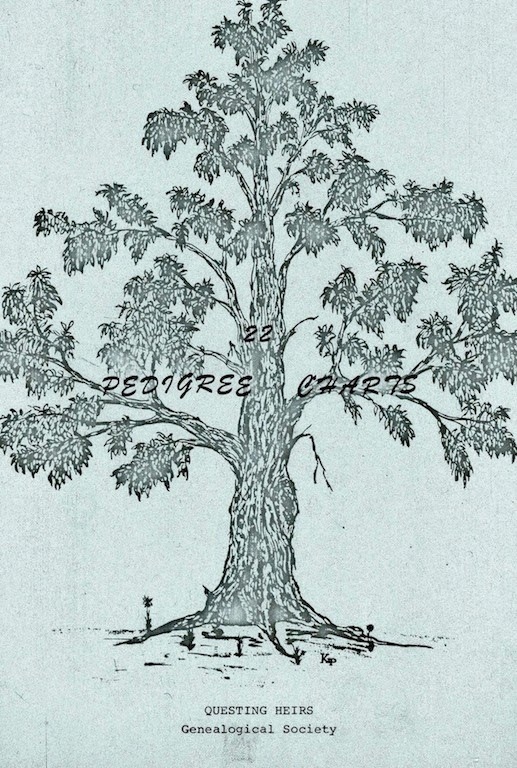 In 1971 QHGS published 22 Pedigree Charts, a compilation of members’ ancestors. 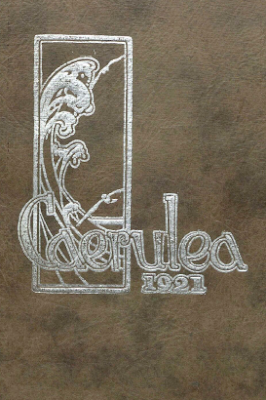 We have a copy of this book in our archives, and it can also be viewed (without the original cover) on the ExLibrisRosetta website at https://dcms.lds.org/delivery/DeliveryManagerServlet?dps_pid=IE3155191&from=fhd. 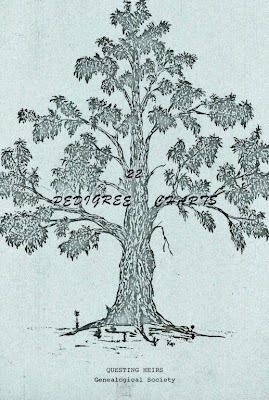 RESEARCH TIP: If your ancestor was active in a local genealogical society, there may be useful lineage information waiting for you in that organization’s pedigree files, publications, or scrapbooks. In honor of Memorial Day, let’s find genealogical information about one of the Union soldiers buried at Sunnyside Cemetery. Stephen A. Comb’s gravestone simply records that he served with the 25th Massachusetts Infantry, in Company D, and belonged to the G.A.R. (Grand Army of the Republic), a fraternal organization of Union veterans. 1. To establish the fact that Stephen A. Combs served in the Union Army, we consulted U.S., Civil War Soldier Records and Profiles, 1861-1865 [database on-line]. Provo, UT, USA: Ancestry.com Operations Inc, 2009. 2. To find out if Stephen was a Civil War pensioner, we looked for him in the National Archives and Records Administration. U.S., Civil War Pension Index: General Index to Pension Files, 1861-1934 [database on-line]. Provo, UT, USA: Ancestry.com Operations Inc, 2000. 4. Finally, using information from source three, we found a digitized image of Stephen’s death certificate on the FamilySearch® website at “California, County Birth and Death Records, 1800-1994,” index and images, FamilySearch, Los Angeles, Long Beach > Death certificates 1911-1915 no 140-220 > image 1327 of 2208. The four sources cited above create only the barest outline of Stephen A. Combs’ life. To find out more about him—to make his story “come alive”—we can use U.S. Census records to trace his journey from New Hampshire to Massachusetts to Colorado, and thence to Long Beach, California. We can also look at marriage records to find out when and where he married Amelia. To learn about the Massachusetts 25th Infantry, we can read books and consult online websites covering the unit’s Civil War exploits. Additionally, we can look at microfilms of old Long Beach newspapers available at the Main Branch of the Long Beach Public Library to find Stephen's obituary, as well as any articles that might describe his activities in this city. For information about the library’s newspaper holdings, go to http://www.lbpl.org/history/. Stephen A. Combs’ inscription teaches us that a single gravestone may not provide any of the genealogical information we seek, but it can lead to sources that do provide the dates and names we need. RESEARCH TIP: When you are recording family burials in a cemetery, examine each gravestone thoroughly. Look at the front, the sides, the back, and the top for inscriptions. Photograph the gravestones from all angles so you can review the information on them when you get home. And don’t forget to take pictures of surrounding stones as well—they may be relatives you haven’t discovered yet! 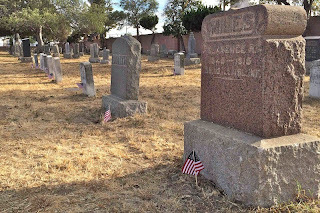 On this Memorial Day weekend, the Questing Heirs Genealogical Society honors veterans buried in Long Beach, California. Did your ancestors come to Long Beach, California, between 1900 and 1930? Do you know where they lived in the city? 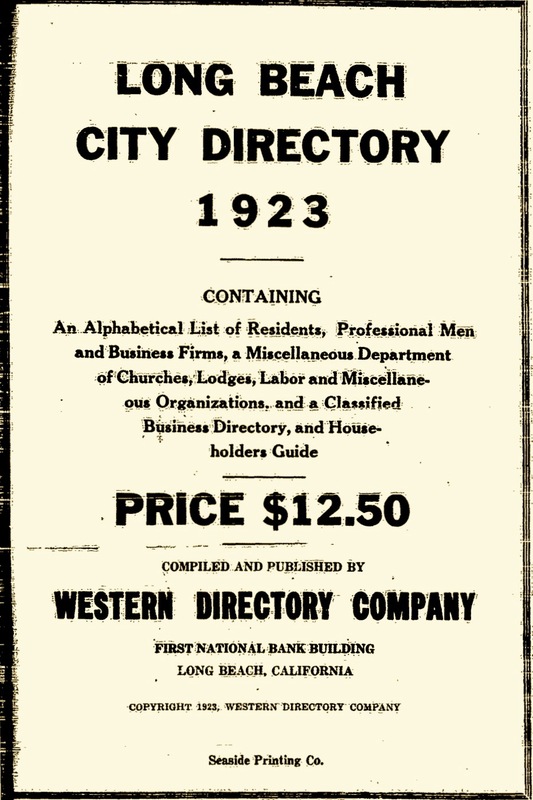 You can look up addresses in a free Long Beach Public Library database which contains 56 digitized City Directories published between 1899 and 1969 (a few years are missing). Access this resource at http://encore.lbpl.org/iii/cpro/CollectionViewPage.external;jsessionid=17DFE976CDACF9B765BB3E66C8342E5A?lang=eng&sp=1000005&suite=def. RESEARCH TIP: Long Beach street numbering changed in 1921, and street names have also changed over time. For more information about Long Beach addresses, consult Long Beach and Signal Hill Street Names Changes: 1900-2006 in the reference section of the Main Library.